10th Nov 2018 | Mage Titans Manchester. Having expanded to 6 countries we are excited to be back in Manchester again to support sharing knowledge in the UK Magento community and beyond. Like the sound of it? 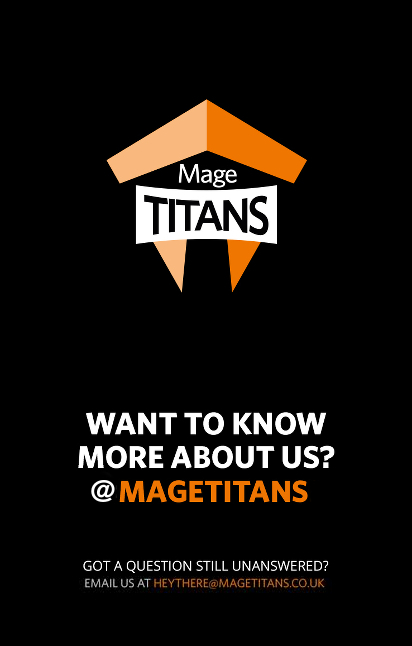 Grab yourself a ticket and be a part of Mage Titans 2018! Places are limited and we expect the conference to fill up quickly, so be quick! The Dev Exchange will take place in Manchester City Centre at the offices of Space 48. 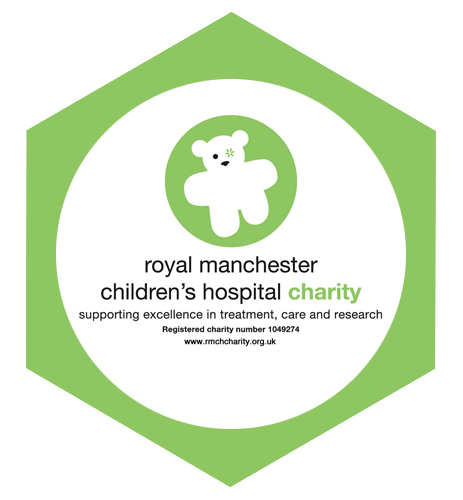 The conference will take place at The Comedy Store located in Manchester, Arches 3 and 4, Deansgate Locks, Manchester. The awards and afterparty will take place at Black Dog Underdog located at 11 – 13 New Wakefield St, Manchester, M1 5NP. Our aim is to connect, collaborate, and contribute to the Magento community. Our conference offers a valuable opportunity to join Magento experts in exploratory discussions. We offer a stage for Magento experts from around the World, and up-and-coming Magento development talent to share their knowledge on Magento-centric subjects with you, the community.